Here’s Favicon in Safari settings, Show icon in Tabs while you open multiple Website on Safari in iOS 12 or Mac. What is favicon? You don’t know? It is the official website icons which are used to identify the website. Thanks, Apple to bring back support for favicons in Safari browser. Turn on or Enable Favicon in Safari in iOS 12 and MacOS Mojave (2018 release OS). Not only in Mac or MacBook but also you can enjoy favicons in iPhone and iPad. So the credit goes to macOS Mojave and iOS 12, two most significant updates in the Apple’s history. 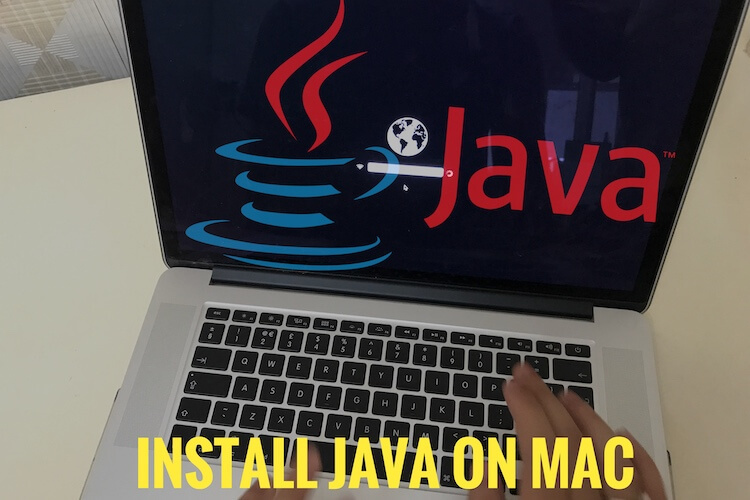 From the beginning, if you are using Mac, then you must know this feature while using OS X Yosemite, but you won’t find this in macOS Sierra macOS High Sierra or El Capitan updates. But Google Chrome and Firefox are providing favicons from far back. Microsoft’s Internet Explorer was the first internet web browser to launch favicons and user are enjoying since 1999. The favicons are introduced in iPhone/iPad for the first time. Step 3: Tap “Show Icons in Tabs” to enable. Step 1: Click on “Apple” icon. 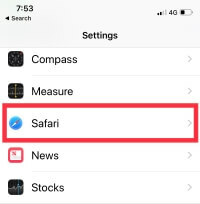 This setting doesn’t affect on third-party iOS app browser and MacOS Browser. Many website developers use favicons for branding and promotional purposes. It represents the website with a small icon. If your Safari browser is populated with a lot more tabs, then favicons are used to distinguish and visualize tabs. From now on identify each tab with a quick look at Safari. Share your experience after enable and use it on your iPhone/iPad and Mac.